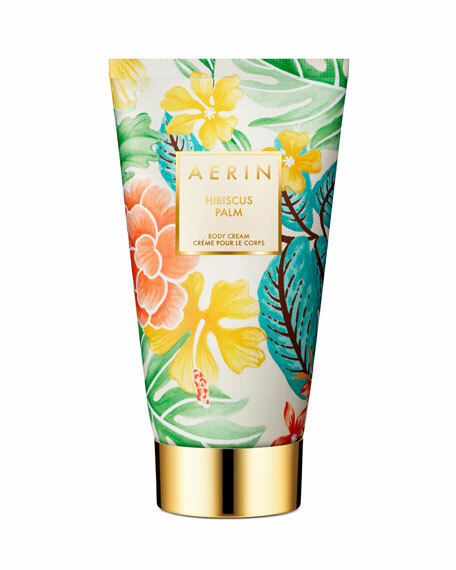 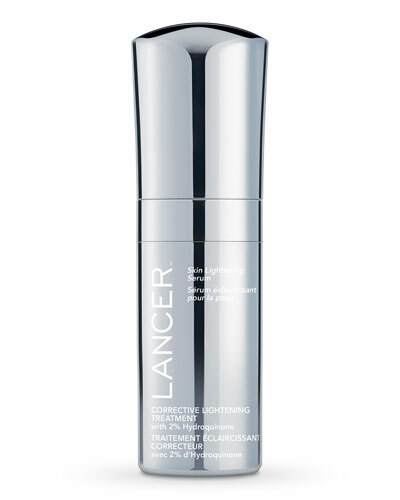 Dani Glowing Skin Perfector 1.0 oz. 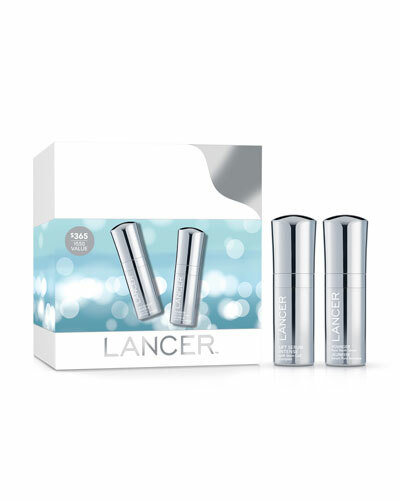 Volume Enhancing Lip Serum 0.5 oz. 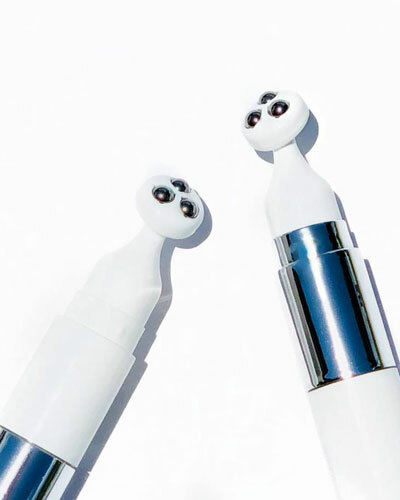 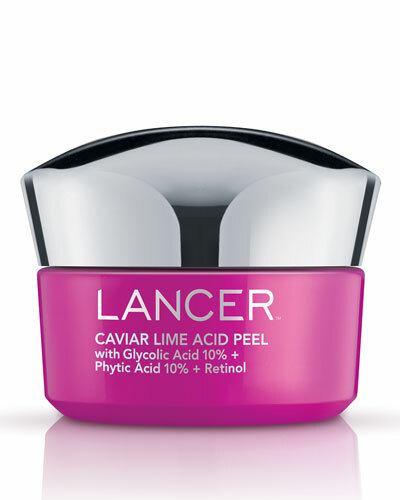 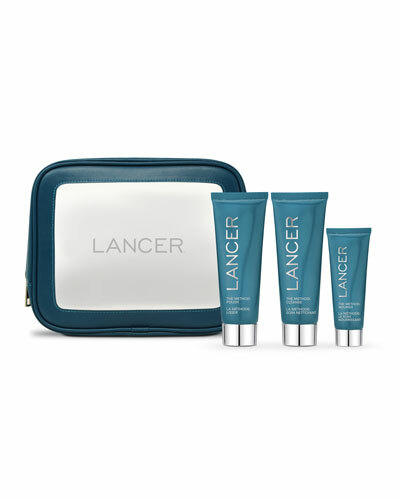 Lancer Skincare was developed by Dr. Harold Lancer, a Beverly Hills doctor who has developed anti-aging treatments that address lines and wrinkles, under-eye circles, hyperpigmentation, and more. 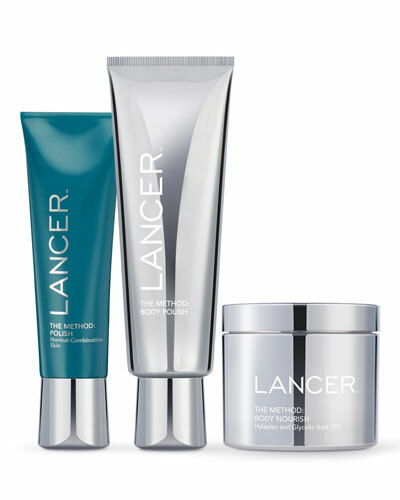 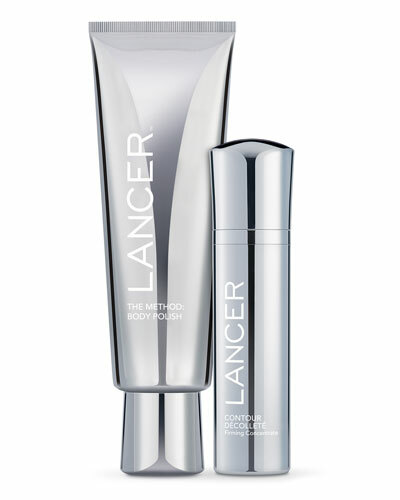 The core of the Lancer line is a three-step routine that includes exfoliating, cleansing, and nourishing the skin using a proprietary formula meant to stimulate cell renewal. 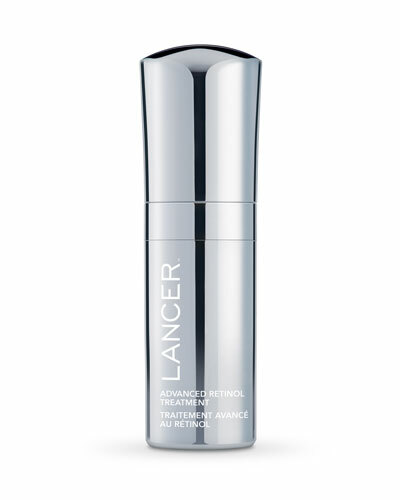 With A-list celebrity endorsements and years of experience, Dr. Lancer has created a line of skincare shown to significantly reduce the visible signs of aging. 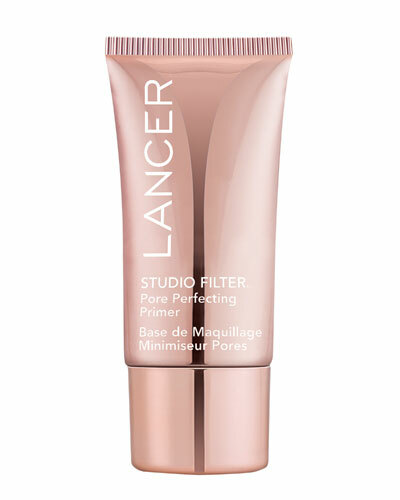 In addition, Lancer primers, concealers, and masks instantly give skin a boost. 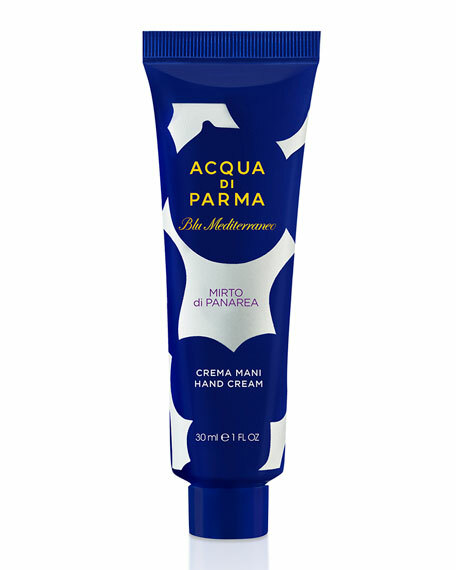 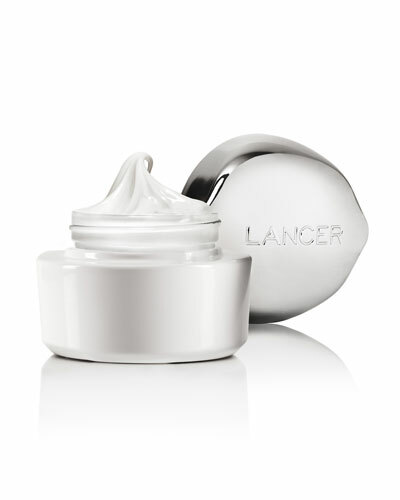 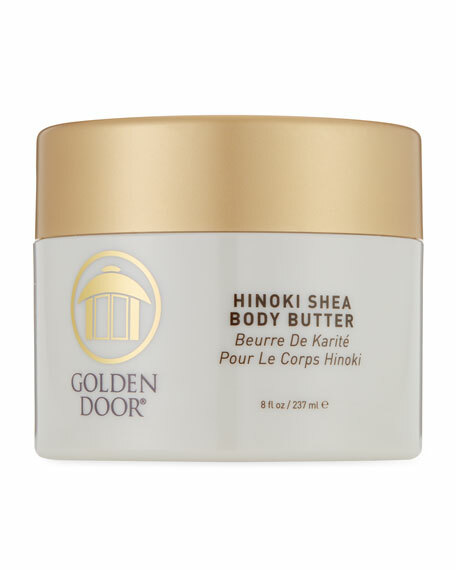 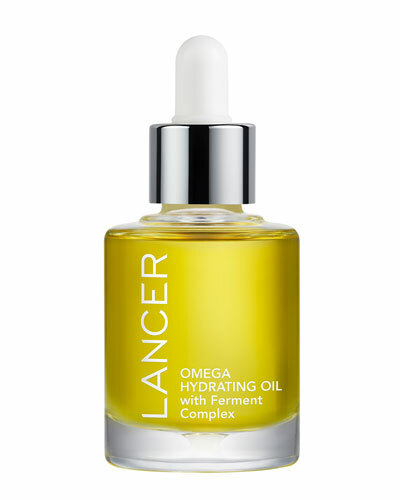 Shop a selection of Lancer skincare and cosmetics at Bergdorf Goodman.